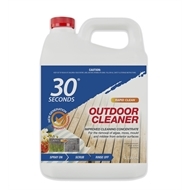 30 Seconds 5 Litre Outdoor Cleaner is a ready to use product. Outdoor Cleaner is a quick and cost effective exterior cleaner, used to restore those dangerous slimy green and slippery black surfaces to looking like new again. 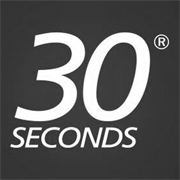 Also ideal for the treatment of mould and mildew on exterior surfaces killing the spores and minimising re-growth.